If you’re headed to the mountains for this holiday weekend, pack your snow gear and be sure your vehicle is prepared, as heavy snowfall is expected through the weekend that could pile up to two feet in some areas. 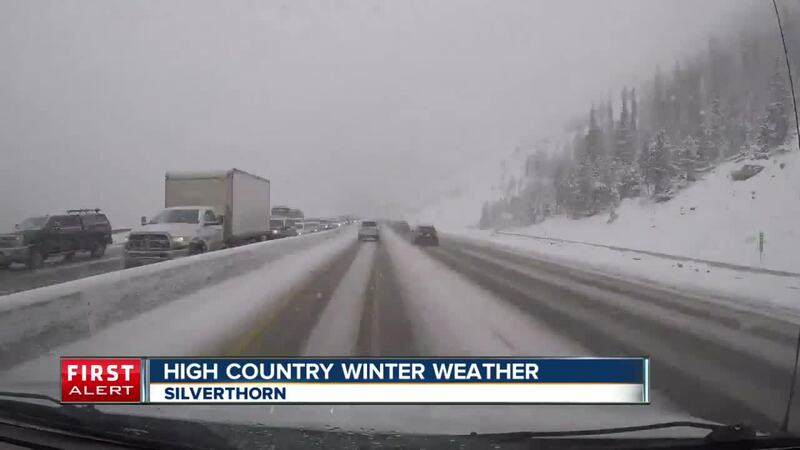 DENVER – If you’re headed to the mountains for this holiday weekend, pack your snow gear and be sure your vehicle is prepared, as heavy snowfall is expected through the weekend that could pile up to two feet in some areas. Most of the mountains west of Denver are under winter storm warnings through early Sunday morning, with between 4 and 12 inches forecast for lower elevations and up to two or more feet of snow forecast for elevations above 11,000 feet. Along with the heavy snow will come strong winds that will gust up to 60 miles per hour at times. The high wind could create whiteout or blizzard conditions at times because of blowing snow. The snowfall rates are expected to increase Friday evening into Saturday. Mountain temperatures are expected to be in the teens and 20s through Saturday and will dip into the single digits overnight into Sunday morning. 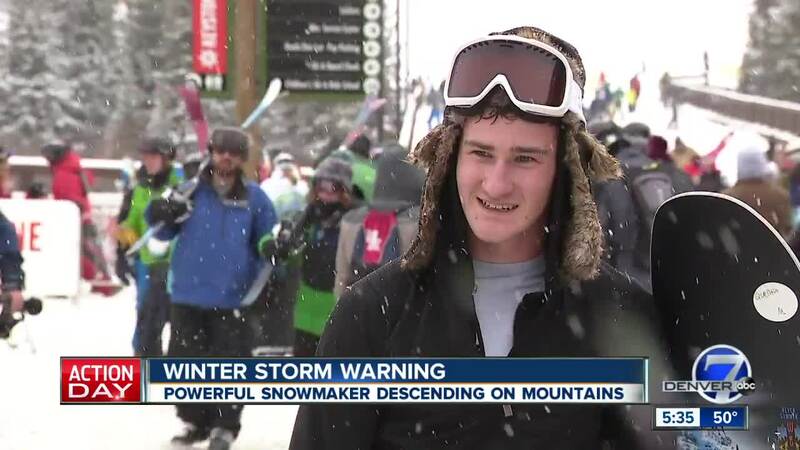 The Colorado Avalanche Information Center has already issued avalanche watches for various parts of the state because of the snowfall. Some snow will also be possible on the eastern plains this weekend, though Denver is not expected to get any snow with these storms. For tips on getting your car ready for the winter and driving in snow, click here. For more on the latest forecast, click here. For the latest weather and traffic conditions, click the respective links.